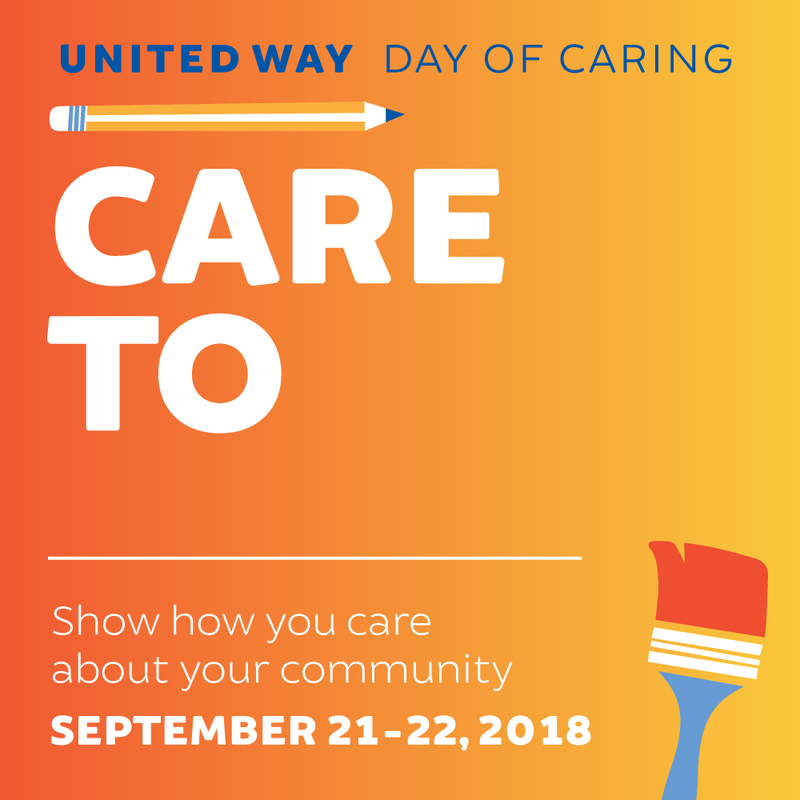 Pick Your Project for Day of Caring! 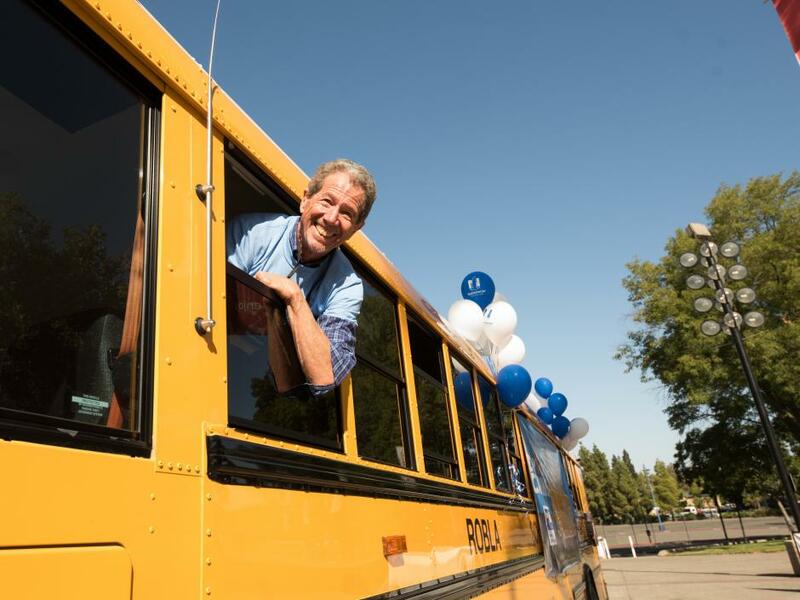 We are hitting the road with our trusted School Bus to spread our love for community impact by bringing volunteer projects to you! 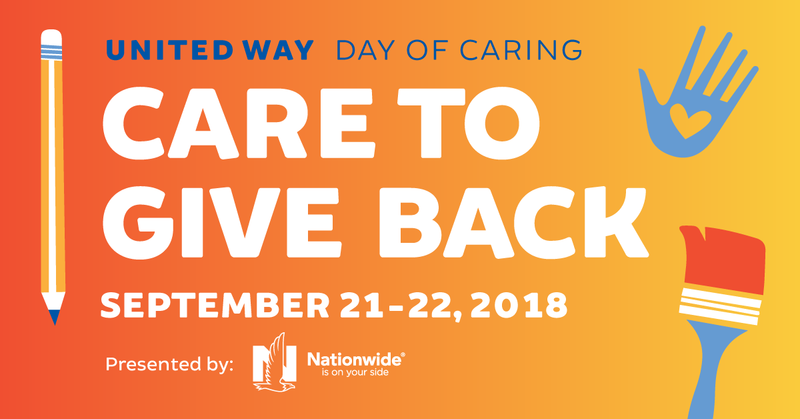 This is our first ever pop-up volunteer event United Way has seen. 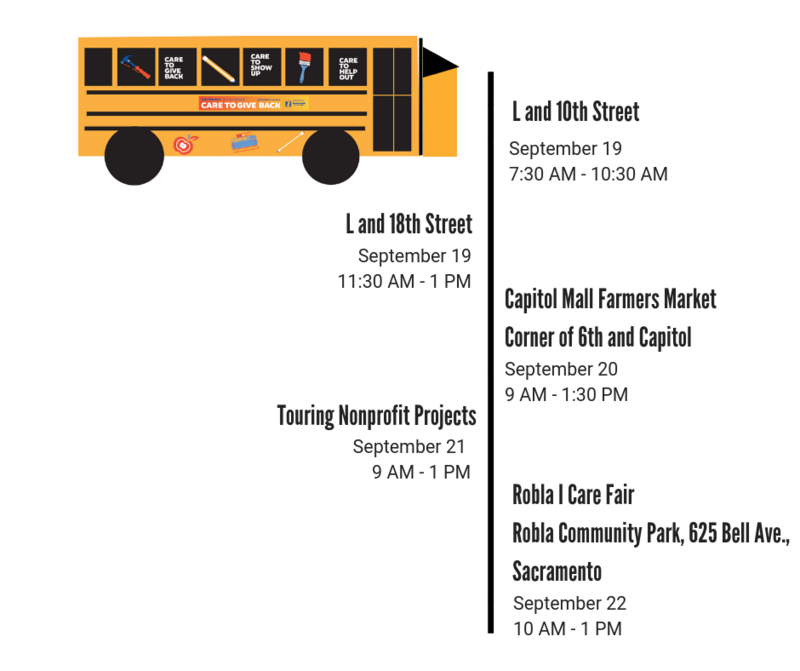 Follow the bus and see what we have in store! 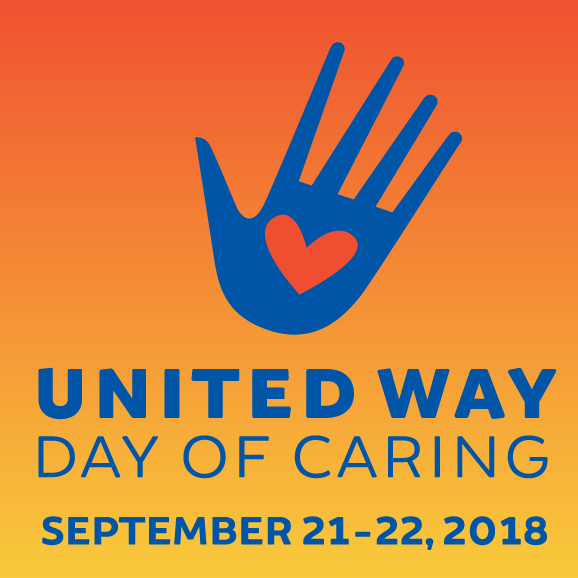 Join us for a fun day in the park with local organizations and companies offering free, engaging activities and educational services to the residents of the Robla School District during the United Way California Capital Region Day of Caring events. 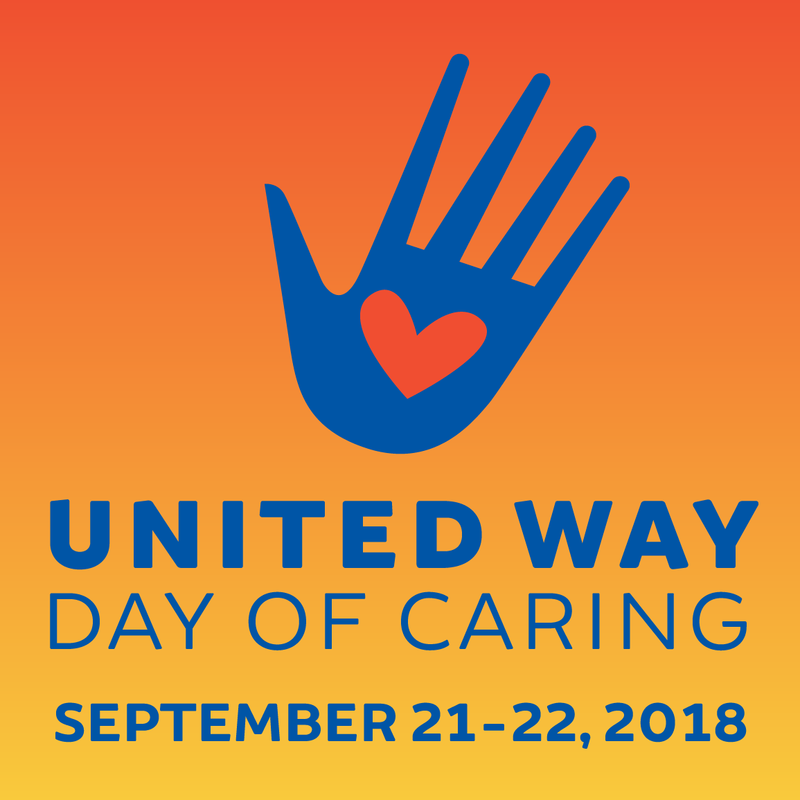 We are expecting about 150 residents, families within the Robla School District from elementary school age children, guardians, and community members. 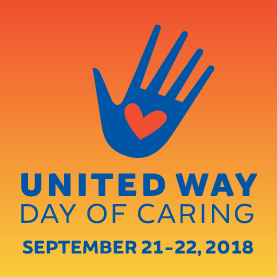 Thank you for sharing the Day of Caring with your network. 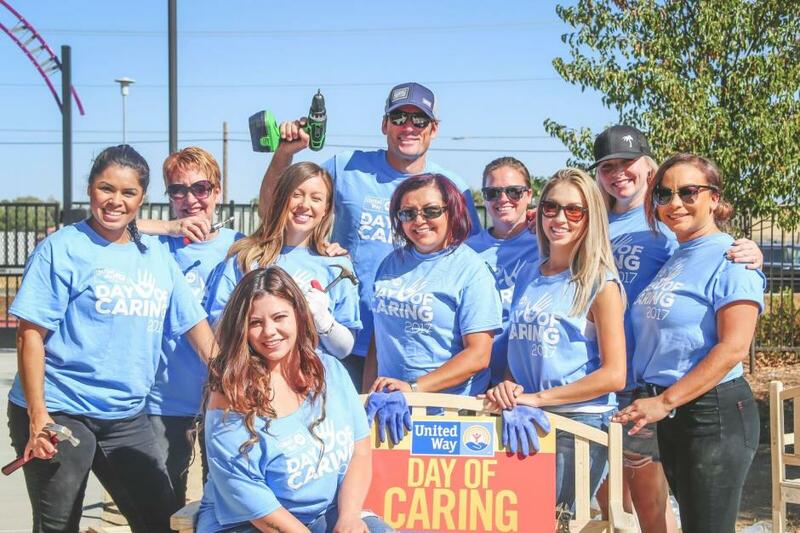 We look forward to helping our community, one project at a time. 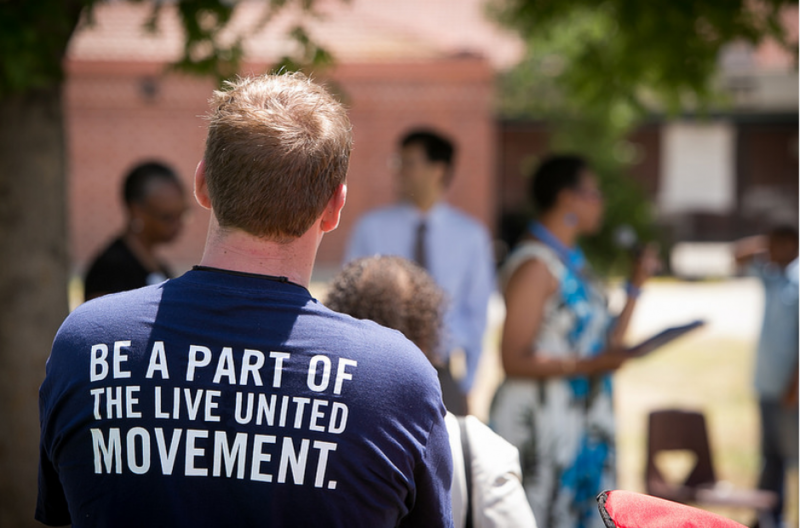 If you have any questions or need something that is not on this list, please email events@uwccr.org. Download the shareable images and graphics below.